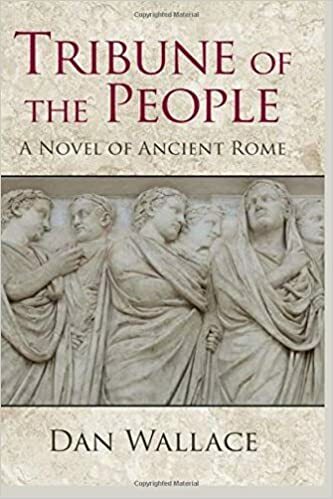 I’ve just posted the second chapter of Tribune of the People in which Tiberius goes to the baths to meet with his father-in-law and other supporters to discuss his strategy for advancement. Before he can confer with them, however, he finds himself in an encounter other men on the rise in Rome with striking results. I just posted a poem that I wrote several years ago near the end of a four-year drought. Of course, at that time, we didn’t know it was soon to be over. It lasted so long that it completely disrupt the usual ways of nature. Not long afterward, the National Arbor Day Foundation reclassified Washington, DC, as a Southern climate region rather than part of the Mid-Atlantic. Considering the droughts that plague California and Puerto Rico now, the one we experienced seems to have been a minor precursor to these troubles. the first ever seen in our backyard. each time I pointed it out. the last of the red-sexed blossoms. leaves extreme, dead or dying. if we will allow it to rain again ever. I recently posted Bad Guys, a story about a mob trial with a few wicked twists. A script Jury of Peers eventually evolved that received a little interest in film land. You can read the original story here.